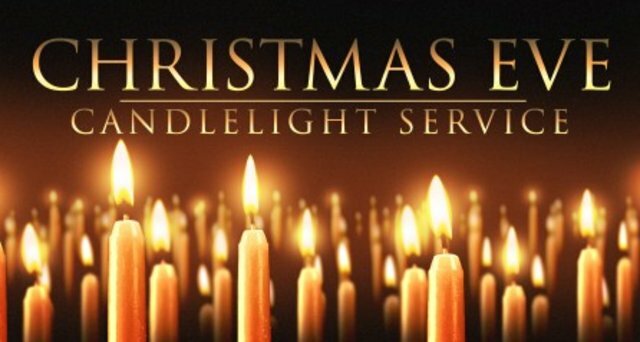 This year our four candlelight services brought 629 people into Westheights Church to celebrate the birth of Christ. For those who either missed the services or love to listen to Christmas music any time of the year, we have the service recording for you. Enjoy!